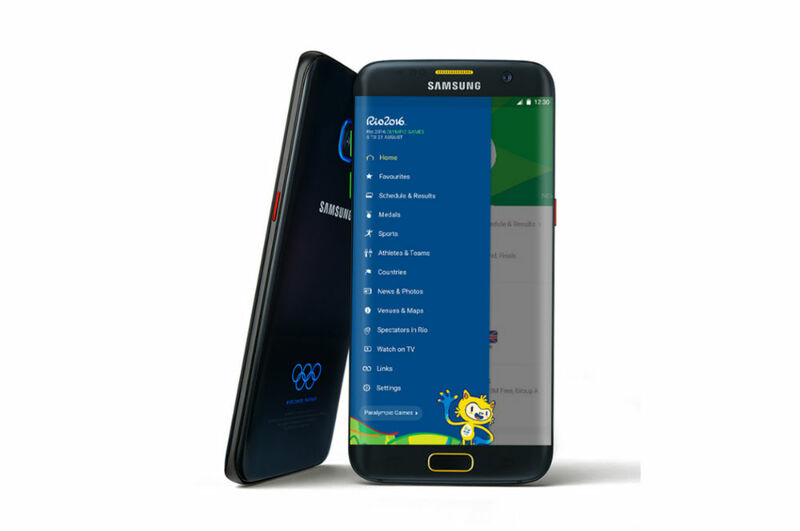 Samsung introduced a new variant of the Galaxy S7 Edge this morning, the Rio 2016 Olympic Games Edition. 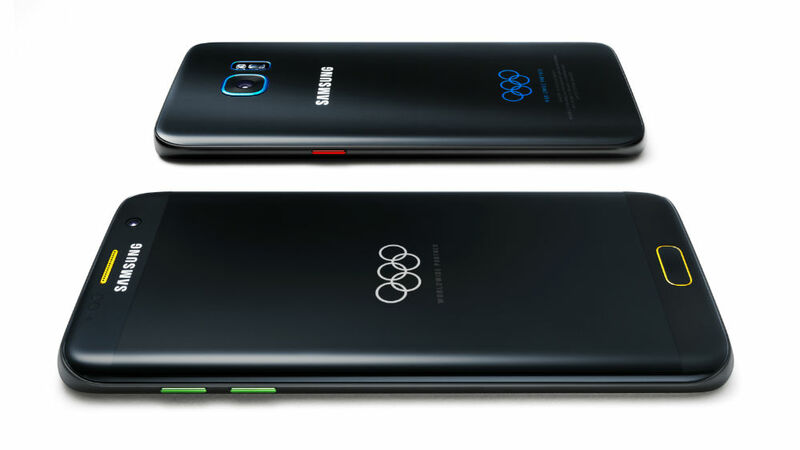 To be presented to each US olympian headed to Rio, this device is the same Galaxy S7 Edge we all know, but comes with a unique coloring that matches that of the Olympic Rings. The Rings can also be found on the backside of the device. The UI has also been outfitted with Rio 2016-themed wallpapers, dialer, and other various apps. If you are a fan of Rio 2016, even with the Zika, polluted waters, and the killing of a jaguar, you’re gonna want this phone. While most of these devices are limited to only the olympians, Samsung is teaming up with Best Buy to make an even more limited run of them available in-store in the US. If you want one (price unknown), head to Best Buy on July 18.